The idea for this profile began after a round table discussion of members at the annual conference. What about offers? Does staging help get that top dollar? 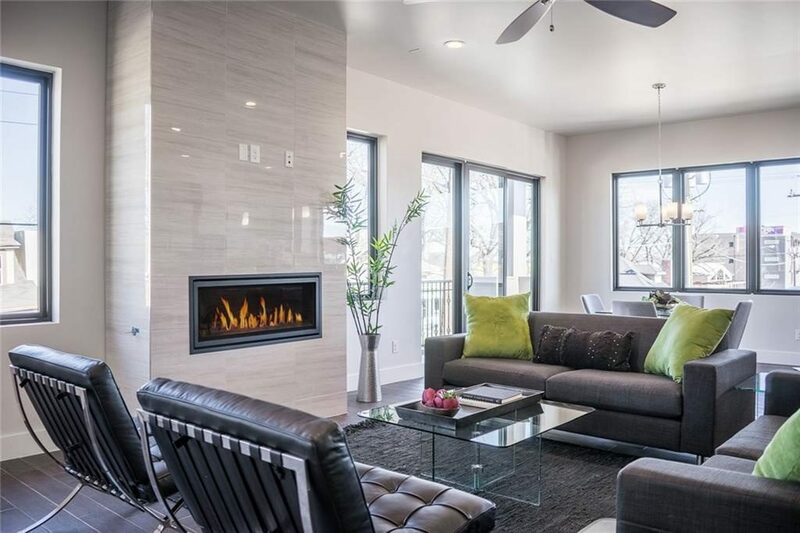 According to the report, 44 percent of buyers’ agents said staging increased the financial offer on a home, 25 percent reported it increases a home’s dollar value by 1 to 5 percent, and 12 percent said it increases the dollar value 6 to 10 percent. 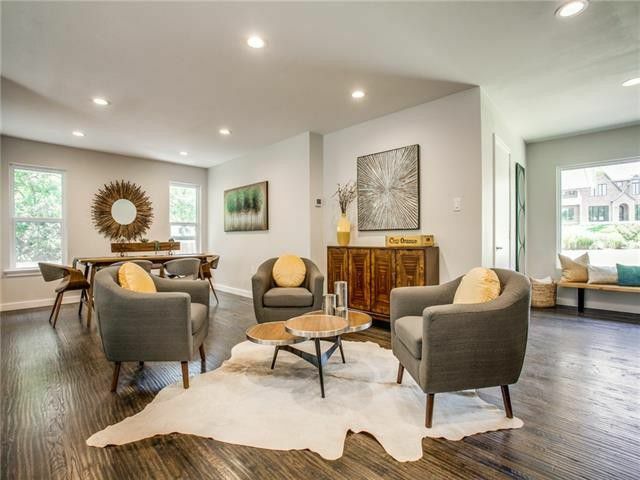 Over half of sellers’ agents — 53 percent — said that staging a home decreases the amount of time a home spends on the market. I spoke to stagers and Realtors around the country and in Dallas to see if the 2019 report reflected their experience. Melissa Marro owns Rave Home Staging in Jacksonville, Florida. In 2018, their gross sales increased by 39 percent, year over year. George Bass of George Bass Stage & Design in Dallas told me their numbers are up 40 percent this year over last year, and I heard much the same from stagers around America. 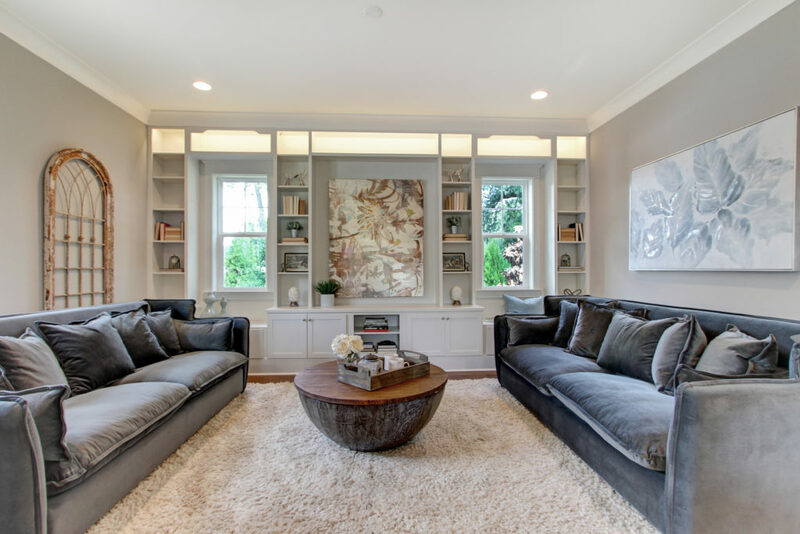 Cort Furniture, a rental subsidiary of Warren Buffet’s Cort Business Services Corporation, provides furnishings for staging homes all over the country. 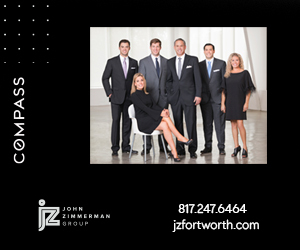 They have seen an increase of 13 percent in the Dallas market alone, especially from investors inquiring about staging their rental and resale properties. An interesting addition to this year’s report was the section about the impact of television shows on sellers. Think about how many people see Property Brothers, Buying and Selling, Fixer Upper, Flip or Flop and the classic Love it or List It. NAR reports 38 percent of respondents said television shows on the home buying process had an impact on their business. NAR also added a section on the influence of family members on purchasing a home. Remember, if mom and dad are helping with that down payment, they get a sizable vote. I did ask the researchers at NAR about virtual staging, and the response was that it is controversial and not commonplace, so no data is being collected at present. And remember, no one wants to see photos of a cluttered home or a vacant home! This is a great read! Staging is essential in any market. Thanks for sharing! Great blog. 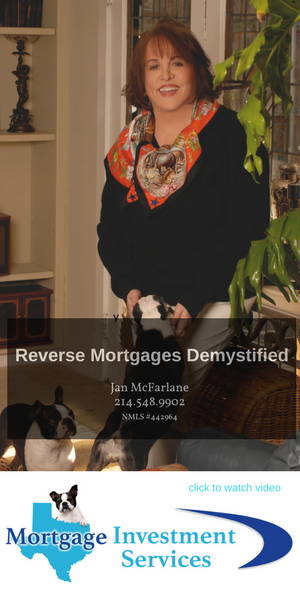 Many great points every seller and agent need to strongly consider. This is a great article. My business focus is primarily occupied stagings and I love it. It is challenging to utilize the Sellers own belongings, just way less of them. The tagline of my company is “Increasing the perceived value of your property.” In real estate it’s all about perception. Excellent article – thank you! 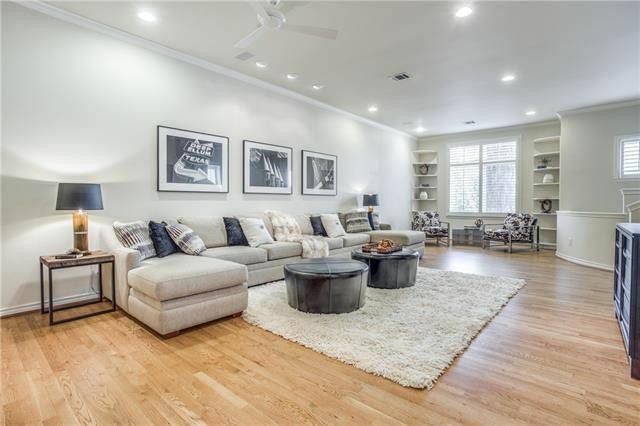 We have been busier this year than ever before – Realtors know the value that a professionally staged home can bring – – and we can show sellers our statistics of just how much more profit they can realize when they invest in staging. We have staged many houses this year that had been “virtually staged”, yet had not sold – once we stage them in the “real world” the houses have sold within days. Pretty pictures on-line are great but when a buyer walks into an empty house they cannot form an emotional connection with the property. This article makes it easy to understand the value and importance of home staging by a professional home stager. If you want to sell your house faster, if you want to sell your house for the highest possible price, presenting it in a manner that enhances the beauty of the home, via home staging, should be at the top of every home seller’s list. This is a great article! Points I try to convey.. This is terrific and spot on! Keep sharing the message Karen! 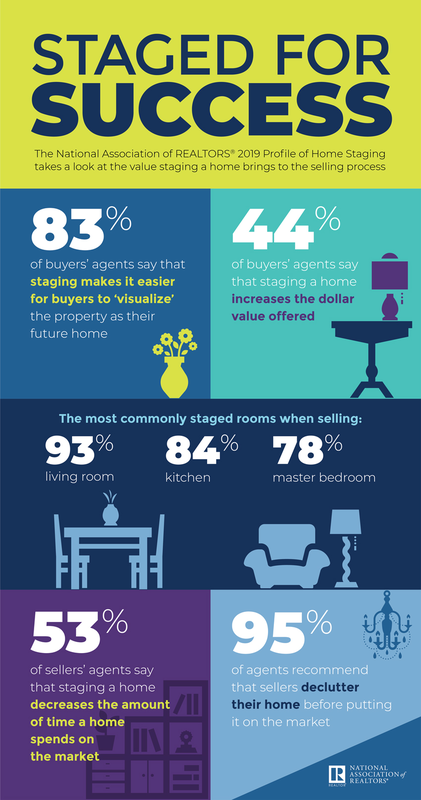 Staging is here to stay and is a vital part of home selling! Great article! I agree, I’ve been staging more than ever this year. My stats show staging works!! Getting multiple offers and selling within a few days is what happens when you stage. I agree with Richard in that virtual staging just doesn’t cut it. You need the real deal to see results! This is so true! Buyer expectations are higher with the advent of HGTV , Pinterest, Houzz, etc. Most don’t have the ability to see beyond what’s in front of them. That’s all the more reason why staging a home is so important. Merchandising a home for the “likely buyer” pays off, especially for those critical on-line photos. Once they visit the home, the staging helps them emotionally engage and start to imagine themselves living there. Most of the realtors I work with include a staging consultation as part of their service package, because they know it makes a difference for their clients. Great article! Home Staging is a no brainer and money in the bank. A great stager will provide huge returns! I specialize in occupied staging and find that sellers are getting more savvy, seeing the value of staging (yes! staging is less expensive than that first price reduction). And yes, it’s not just for vacant homes – most occupied homes can benefit from a professional stager. Sellers have the toughest time seeing their own home the way a buyer will. But the minute we put on the buyer hat, we’re brutal in judging a property. It’s all about perspective! Thanks for such a great article. Why stage? The answer is why wouldn’t you stage. Staging is 100% about making your largest investment more valuable. Right on point..who doesn’t want to get a faster sell and more money when they sell a property? Hiring a great agent and a professional stager are a must. Great use of statistics. Homes are always bought and sold on emotion, and that’s where staging really shines! Great article! Thanks for sharing! Staging definitely increased appeal and helps drive the sales!! Wonderful article! Professional staging makes such a difference! Great article! Many of these points are the same we try to drive home with those realtors and builders that are are still not on the staging band wagon. We like to say that staging is not decorating but rather visual merchandising. 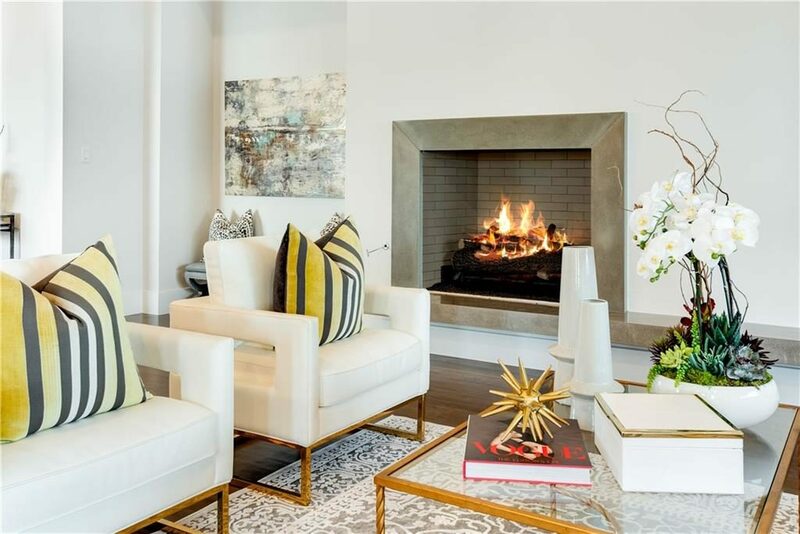 What a great article with wonderful education on why any seller needs to enlist the services of a professional home stager! Every home, at any cost, whether tiny condo or massive mansion, occupied or empty, needs t show its very best when presented to sell. Thanks for bringing this to the attention of so many! Wonderful and important information! 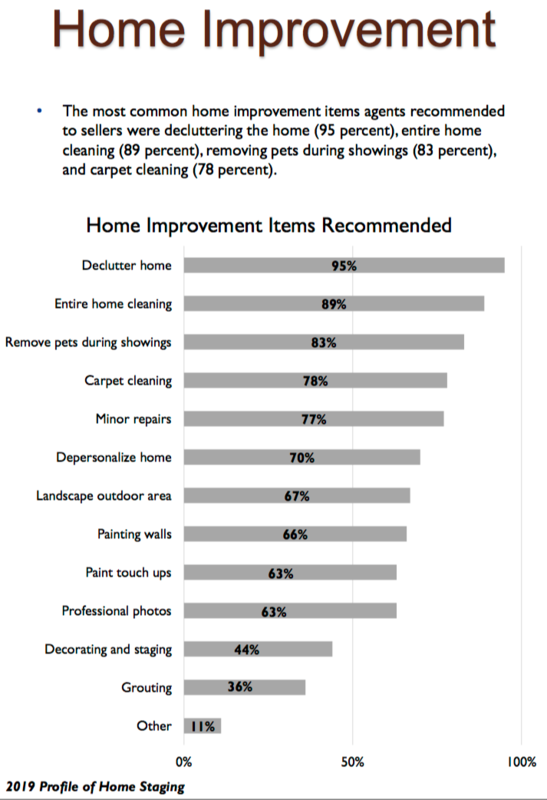 Home Staging is changing the way real estate is being sold! Really excellent Karen! You covered many resin reasons why homes should be staged Before listing. I’m going to print this and have it handy for the next realtor I meet who ‘doesn’t get it’. Really just excellent! Excellent article, Karen. Remember back in the day when we looked ahead to when professional staging would become as de riquor as home inspection to the home selling process. I think that day has arrived. The question now isn’t why stage, but why not stage your largest asset? It’s just common sense. Staging is a critical step when selling or listing a home. A staged home is a sold home! Really brings the point home. Great article!